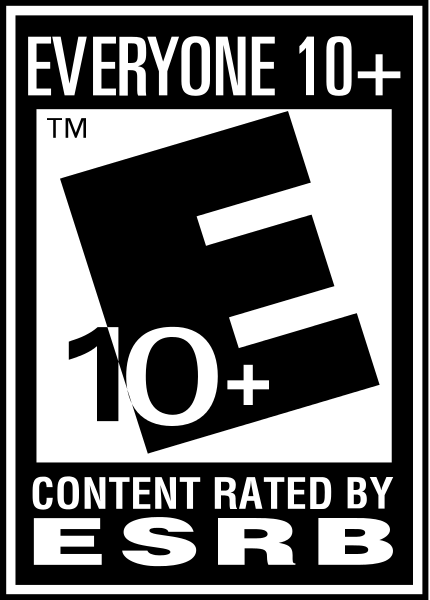 "A groovy kind of love." 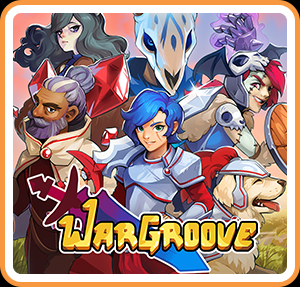 Wargroove is a turn-based strategy game for up to 4 players, in which each player takes control of an army and its commander unit to wage war on their enemies! 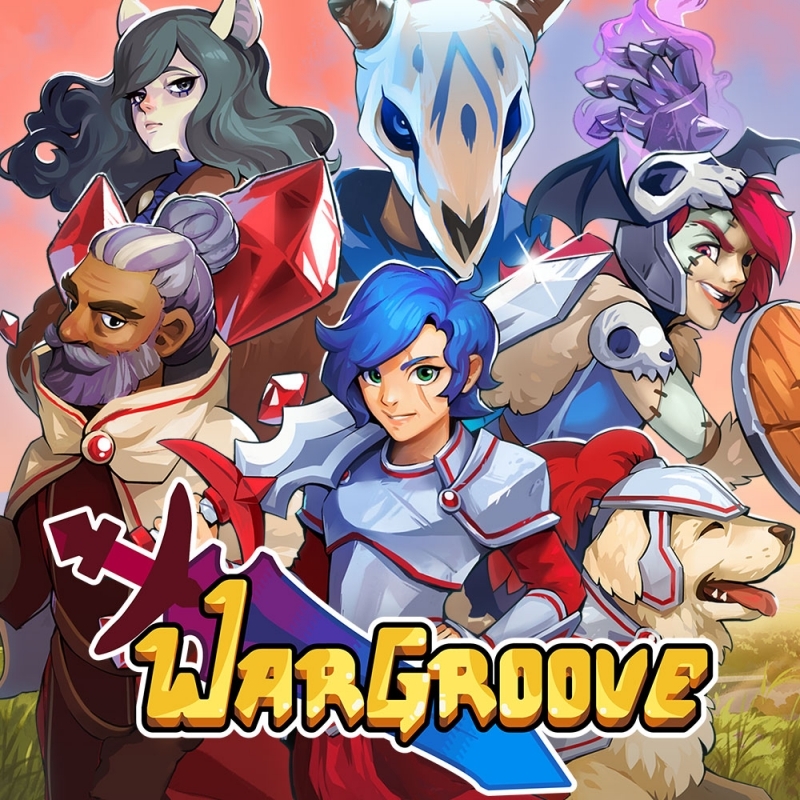 Wargroove is extremely easy to pick up, with accessibility at the forefront of its design, and very difficult to master, with deep gameplay mechanics that complement strategic play.